Upon entering kindergarten, your child will take a readiness or placement test. He/she may even be given an IQ test. The state you live in and your individual school district determine which assessments are used. Calling ahead of time to get as much information as possible about what your child will be expected to do is a good idea. I have been giving these assesments for thirteen years and I want to share with you the knowledge your child will need to do well, as well as the types of questions he/she will encounter. I don't want to add to the stress you feel because your baby is starting school, but your child's performance on these tests have a real impact on his/her education. In some districts, scores determine admittance to magnet and gifted programs. If your school levels like mine does scores determine classroom placement. In almost any district, the scores will at least affect the group your child is placed in for reading and math. So let's take a look at some commonly used assessments. DIBELS (Dynamic Indicators of Basic Early Literacy Skills) - This series of tests is widely used in districts across the country. The reason for giving these tests is to determine what level of instructional support your child will receive. Students are classified as needing intensive intervention, needing instructional support, or being on grade level. Those on grade level typically have the advantage of receiving enrichment while others are remediated. Kindergarteners are typically given four separate assessments. You can view samples of the following tests at https://dibels.uoregon.edu. Letter Naming Fluencey- Your child will be shown a mixture of capital and lowercase letters and asked to name as many as possible in one minute. Initial Sound Fluency- Your child is shown four pictures per page and asked to identify the one that starts with a given sound. For example, the teacher might ask which picture begins with the /p/ sound and your child will need to either say the word "pig" or point to the picture of the pig. The fourth question on the page requires your child to produce the beginning sound of a given word. For instance, the teacher may ask what sound the word "yawn" starts with and he/she must answer /y/. *The following two tests are not typically given until midway through the school year. Phoneme Segmentation Fluency- Your child will be asked to identify all the separate sounds in a given word. The teacher may ask him/her to say all the sounds in the word "little". Your child will need to respond /l/ /i/ /t/ /l/. This is a one minute test. Nonsense Word Fluency- Your child will be required to "sound out" two and three letter words. These are not real words. They are words like "tig" or "gam". The reason behind this is to truly test a child's ability to use the letter/sound relationship. If given a word like "cat" or "dog" the child may recognize it by sight, and not use his/her decoding skills. Knowledge of short vowel sounds will make or break a score. This is a one minute test. TEN (Test of Early Numeracy) - This is also a series of tests, and like DIBELS the outcome of the tests has implications on the type of instruction your child will receive. You can view samples of these tests at www.aimsweb.com by going to the measures menu and scrooling down to Test of Early Numeracy. Next to the Description tab is the Sample tab. Oral Counting- Your child is shown a chart with numbers 1-100 and asked to count as far as he/she can. This is a one minute test. Number recognition- Your child is asked to identify numbers 0-10. The numbers are arranged randomly and are repeated several time so your child can achieve a score of up to 56 in one minute. Quantity Discrimination- Your child will be shown two numbers(both of which is a number 0-10) and asked to identify which is the bigger number. This is also a one minute test. Missing Number- Your child will be asked to identify the number that is missing in a series of three consecutive numbers. The position of the missing number can be the first, middle, or last number. Some examples are _ 3 4, 7 _ 9, and 2 3 _. All of the numbers are numbers 0-10. This is a one minute test as well. *identifying and producing rhyming words- Your child may be asked if two words rhyme in which case he/she will simply answer "yes" or "no". He/she may also be asked to name a word that rhymes with a given word. For example, "Can you name a word that rhymes with ham?" These are only sample questions and are only intended to give you an idea of the types of questions your child may be asked. Hopefully this alleviates some of the stress you may be feeling about your child starting school. It is important to be aware of what your child is expected to know. It is also important not to get too worked up about preparing your child for school. Keep your activities fun. Most of these things can be taught by simply talking to, playing with, and reading to your child. I do advise that you expose your child to the test taking format for the same reason we guide our children through all their firsts. New things can be intimidating and preschoolers can be very unpredictable, as you well know. The first time they are asked to name as many lettters as they can in one minute may not go well with a stranger. 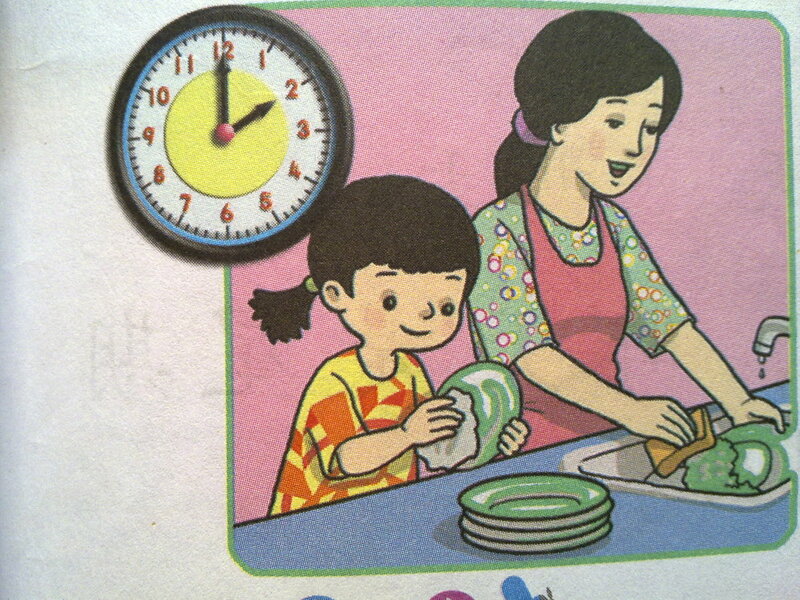 Familiarity with the task will help your child to relax. If every skill is not mastered by the start of school, it's not the end of the world. Every child is unique and has special talents that develop on his/her own timeline. No matter what, let your child know every day (several times a day) that he/she is the greatest kindergartener you know! This article provides several ideas for teaching your child about rhyme identification and rhyme production. It also discusses the importance of phonemic awareness. A kindergarten teacher provides a variety of reading, writing, math, science and art activities to give an integrated approach to learning about colors. Detailed instructions are provided. 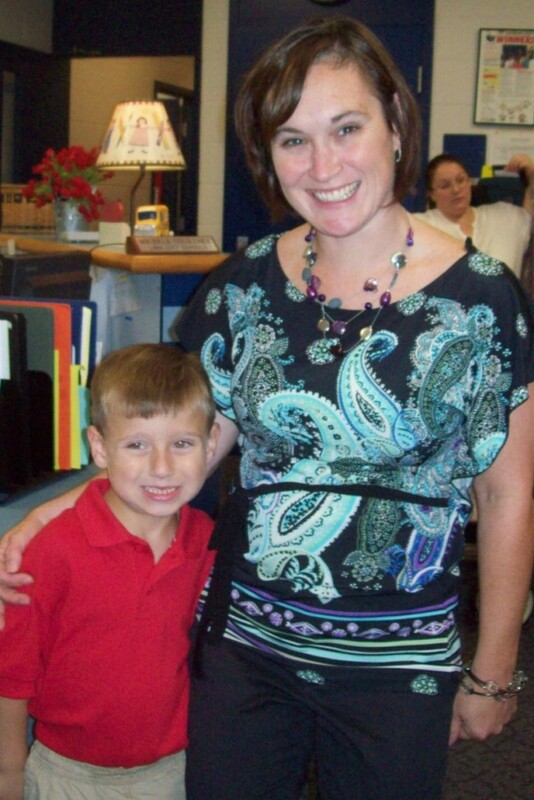 This article focuses on kindergarten readiness. It offers several unique suggestions on teaching the letters of the alphabet using flashcards. 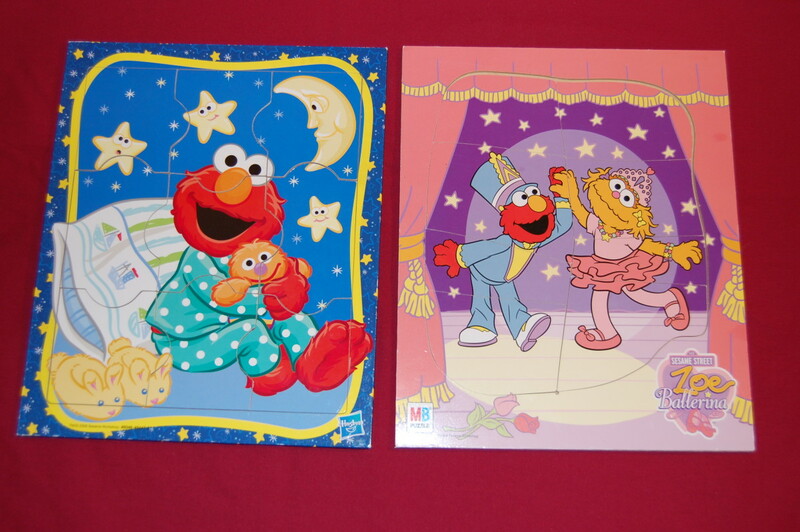 It also offers tips on how to make your own personalized alphabet flashcards. 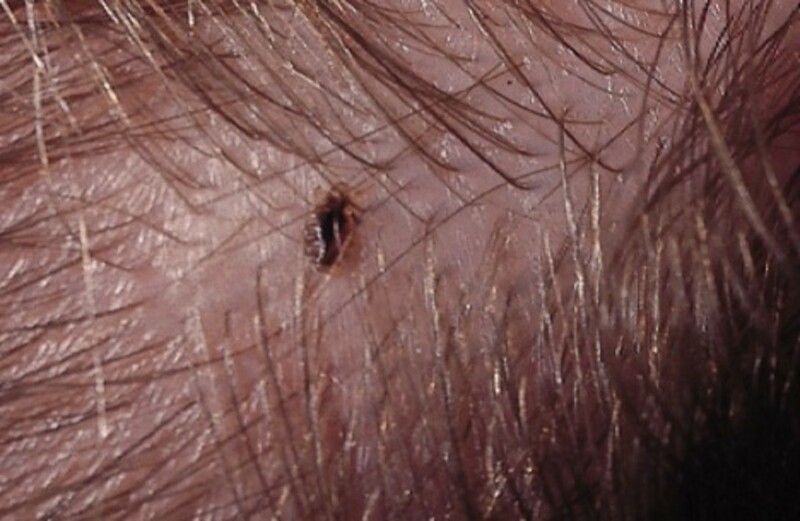 Does My Child Have Head Lice? Yikes! There will be some updates coming this summer. 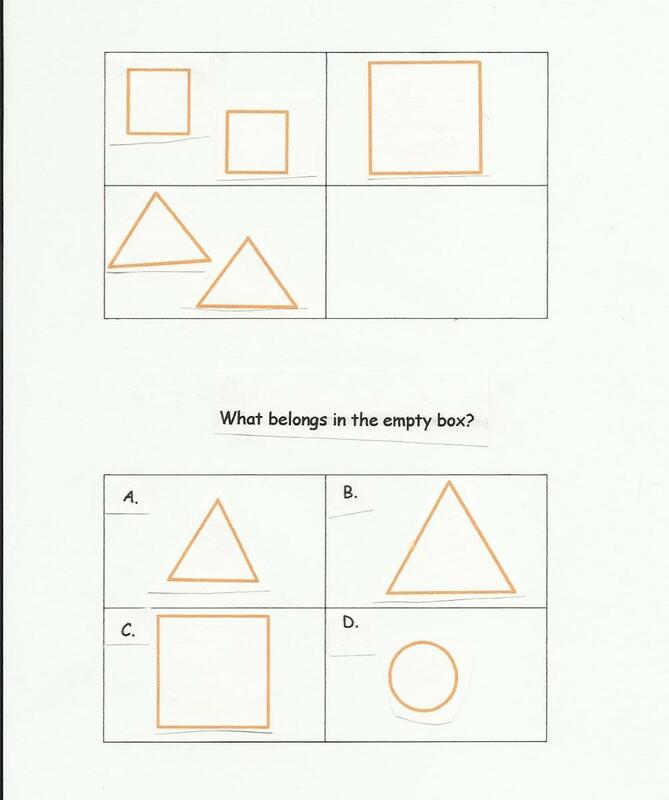 As Common Core is changing some of the testing content. This is great information! I think parents feel a lot of pressure that their children perform well when entering school, particularly if their child is enrolled in a private kindergarten. Knowing what to expect alleviates some of the anxiety. Thank you! Any feedback is helpful right now. So glad you shared about Kindergarten assessments. It takes some of the fear and stress out of it for the parents, knowing more about what they are. Voted up and useful. I appreciate you reading the article and taking time to leave feedback. Thank you so much for these much needed tips! Thanks. This is something I have wanted to do for a while and I finally got the courage. Really good explanation not only of the assessments, but also of what they mean. Well done. Welcome to hubpages.